Owners stress over their pet’s stress. A touch of lavender helps all! 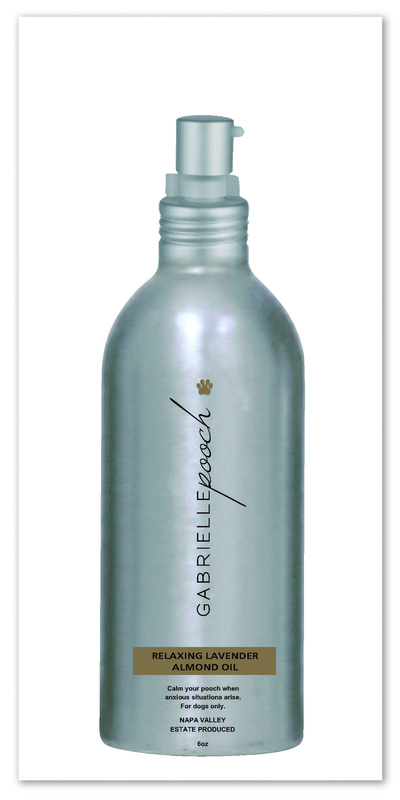 Ingredients: Napa Valley O’Connell Vineyard Estate Provence Lavender Essential Oil infused into Natural Almond Oil.